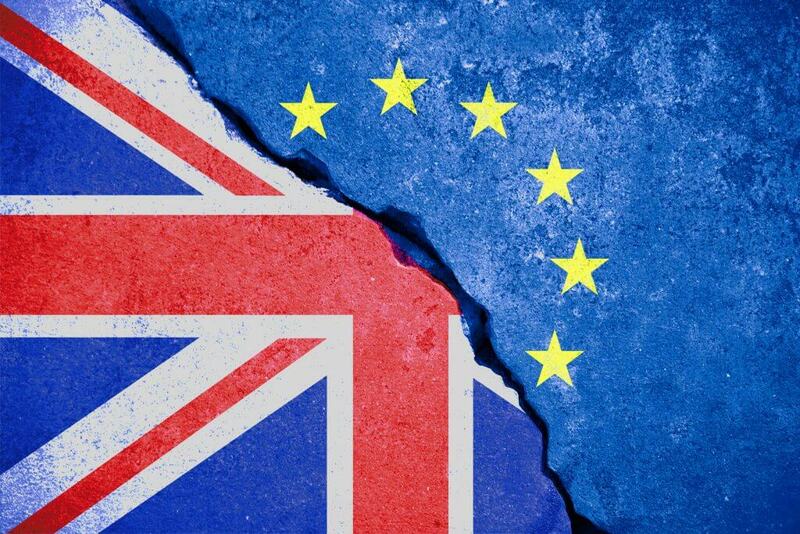 Home Knowledge Centre Blog Workplace Culture What could Brexit mean for your business? The law on employing EU Nationals in the UK is currently fairly relaxed. Being part of the EU means that all of its members’ Nationals face no restrictions on living and working in another member state; no Government permission is needed; no visa; no authorisation card. Immigration was a hotly debated topic during the run up to the Referendum and a “Leave” vote has considerable potential implications for the UK workforce as there are around 2 million EU Nationals currently working in the UK. Since the “Leave” result was announced, we’ve had many calls from worried employers who employ EU Nationals asking for more information on what happens next. What will happen to their employees? What about future supply of workers from the EU after the exit? What checks and visas need to be in place? What plans need to be made right now to provide security in the future? The uncertainty of the current position means nothing is yet clear. It’s obviously a concerning time for employers who rely heavily on EU workers. Employers should not forget that it’s also a worrying time for the workers themselves, as their future employment remains unclear. Employers need to play a role in providing reassurance at this time. We’ve analysed the exit developments carefully and can assist employers with their concerns on how Brexit will affect the employment of their staff. Call our Peninsula Brexit Employer Helpline on 0844 728 0139.